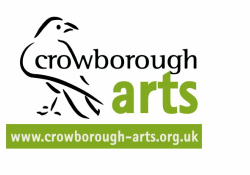 ​Crowborough Arts' aim is to support the arts and arts practitioners in our area. 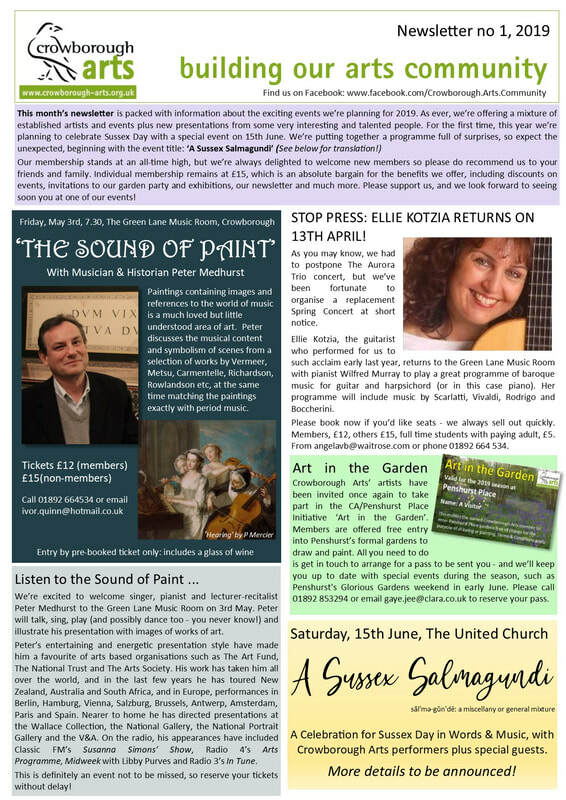 ​We put on musical performances, literary events and art exhibitions, as well as workshops, a book group, a play-reading group and skill-sharing activities. Over the past seven years, we've attracted audiences of all ages to our events, all of which are open to the public as well as our members. ​Have you got some great ideas? We welcome and encourage our members to come up with new ideas to add to our programme. And if you belong to another local organisation concerned with the arts, let us know - if you join Crowborough Arts, we could help promote you! Click here to get in touch. We communicate via our Newsletter, which is sent via email to our members, and also available in hard copy and on this website. You can also click on Latest News/Blog for updates. ​See our latest newsletter here! Our innovative Bursary Scheme provides financial backing to members wishing to explore and extend their practice. Individual membership is just £15, with family membership at £22.50. 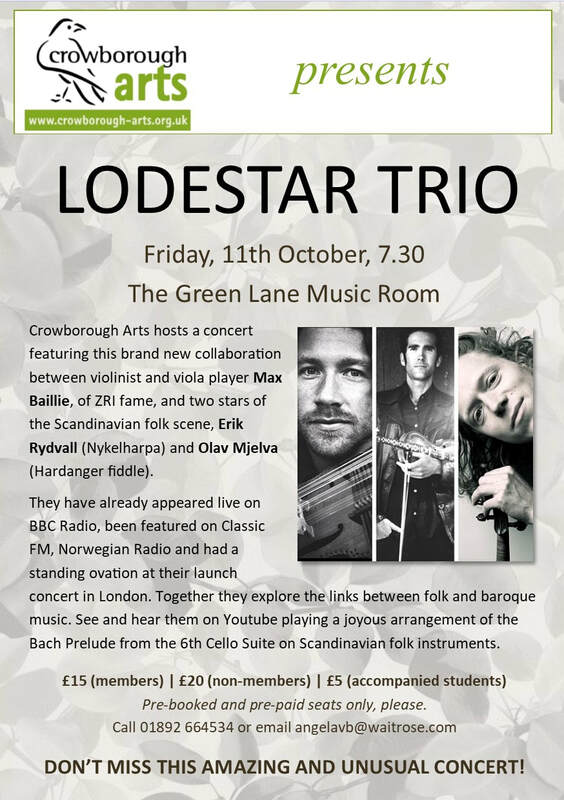 Read more about Becoming a Member and getting involved with Crowborough Arts. For a full list of all our events, click here!